A woman I know told me today, with tears in her eyes, I love what God is doing in your life. I love your faith and abandon and ability to step out in faith. It makes me think of how I can step out in faith too. I told her right away, O you know its not of us….it is all of God. Seems funny to get a compliment like that. Feels all squishy inside. It made think of the times I’ve admired women and men from afar and thought the same thing. I’ve admired their ability to leave it all, sacrifice, and give it all to God. Jim and Elizabeth Elliot. Gladys Alward. Hudson Taylor. Paul. Their faith seems like an impossible thing. An impossible way to live, but yet they did. Do people see my life and think, she is doing the impossible? I wonder. It doesn’t feel impossible. Sure, sometimes I feel very inadequate, unprepared, and not enough, but it doesn’t seem impossible. It seems hard. A life of faith is hard, but not in the way you would think. Fear is why it is sometimes hard. I wish I could have shared with that woman today: Do you even know how much fear lies in my heart? I think if people really saw the nights of doubting, wrestling, tears, and heartache that goes with doing hard faith-filled things, they would wonder….how do they do it? Last week in our ladies Bible study at my house we are going through the book of I Peter. It is an amazing book, one I’ve overlooked or picked verses out of for this topic or that. But to sit down and read and study the book in context with deep thought and historical insight, it has transformed my love for this tiny letter. In I Peter 2 the apostle is trying to encourage the believers who are being persecuted. He is especially talking to bondservants. To slaves. He is telling them to endure the mistreatment and suffering because of all of the Christians, they are most like Christ. The lowest in society were compared to Christ because He too suffered injustice and pain. When he was reviled, he did not revile in return,; when he suffered, he did not threaten, but continued entrusting himself to him who judges justly. (I Peter 2:23). What I think about God is everything. What you think about God is everything. If you are being asked to walk out in faith or to face something so fearful it keeps you awake at night: entrust your life to the Heavenly Father. Entrust. Hand Over. Assign. Authorize. Commit. It is a finical term which means to allow something else to control or keep your money. To give someone (or something like a bank) control to use the money how they wish. It isn’t just a trust issue, entrusting means I will hand over, surrender, and let go of my life. I will keep myself close to the Father who holds it. You can only do this with utter and complete abandon if you know Him. 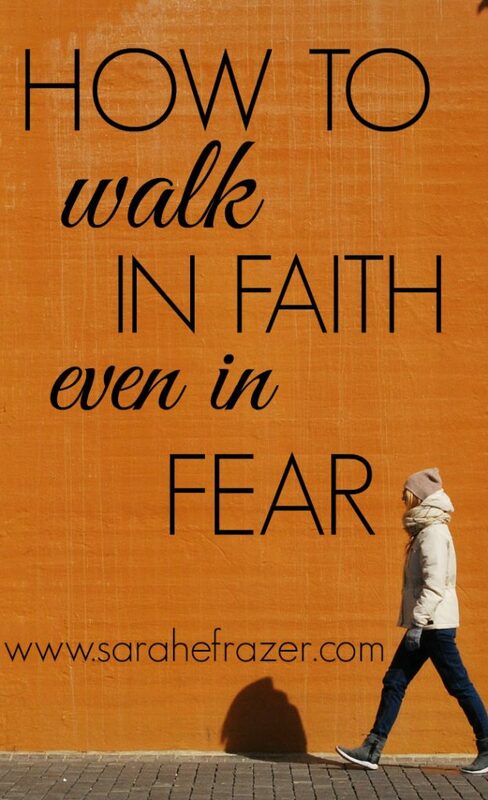 Walk in faith by entrusting your soul to God. 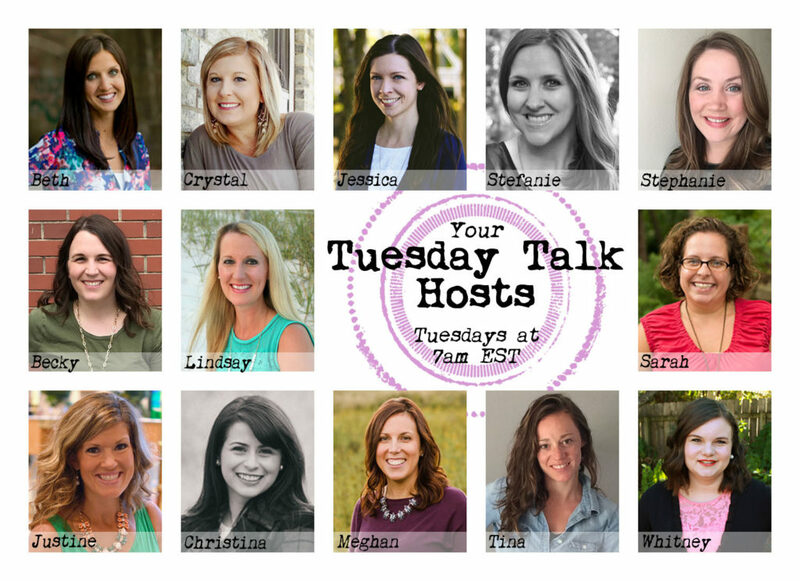 If you want some more Bible study resources, check out my page here! 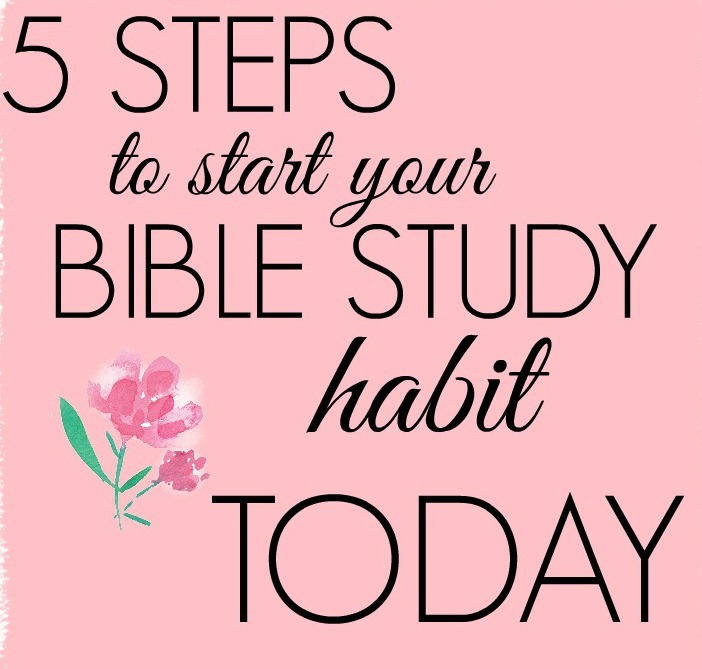 Sign up for my 5 Steps to a Bible Study Habit here – FREE! That question of what we think of when we think of God….powerful stuff! I find it hard to give a single answer. But for this moment it was an exhale with a smile. A finally being able to let go of all I hold onto and hold together to rest in Him. Beautiful Sarah. The lessons in Paul’s writing are immense. I love to think about life in 1st century and how they found hope in Jesus. Thanks for hosting! 1 Peter is one of my favorite books, too! What a great example to us when we’re suffering in some relationship. Maybe our marriage isn’t what we had hoped. Or we’re living with a harsh parent or spouse. We can entrust ourselves to God as Jesus did and He always judges righteously. Thanks for sharing your beautiful post, Sarah! I loved your post. What people see most of the time are the shiny pieces of our lives. They don’t see the hard work and the tears. A life of Faith is so worth it. Thank you for sharing. I just finished up the study Entrusted by Beth Moore. I loved learning about Paul. His life was hard but he loved God and wanted to spread the gospel. It gives me so much courage to step out.